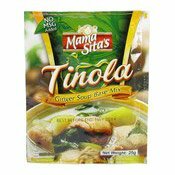 Mama Sita's Tinola Mix gives you the taste of slow-cooked home style chicken-ginger broth in a nifty pack! 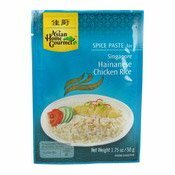 Tips: If green papayas are not available, you may use chayote (sayote) and spinach, watercress of malunggay may be used instead of chilli leaves. 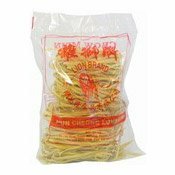 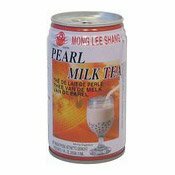 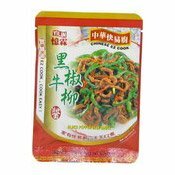 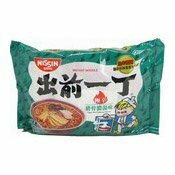 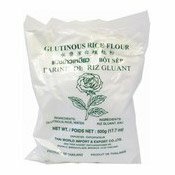 Ingredients: Salt, Ginger Powder (22.99%), Onion Powder, Cane Sugar, Garlic Powder, Disodium Inosinate, Disodium Guanylate.